Halloween is less than 2 weeks away, so if you haven’t already it is time to stock up on candy and do some fun Halloween Craft! 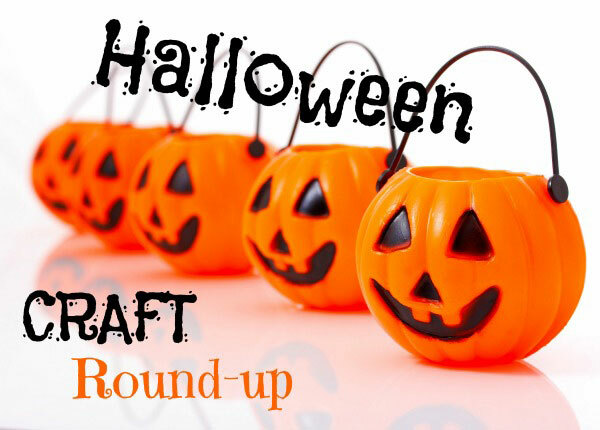 Here is a great collection of fun handmade craft, recipes and decoration ideas to celebrate Halloween, rounded up by Kylie at Handmade Kids. What projects have you been working on lately? Any halloween crafts, or costume diy’s? Share your Handmade Halloween Costumes!